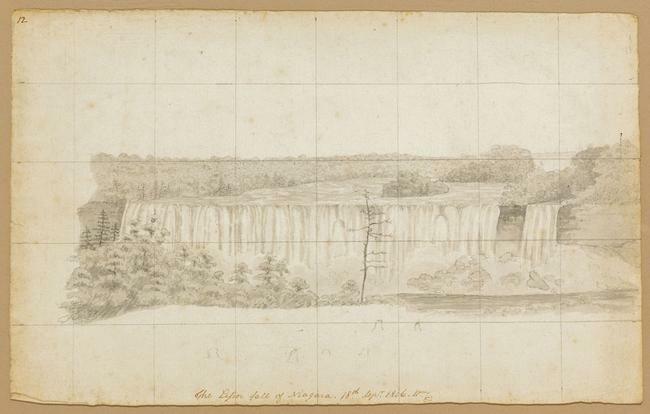 Inscribed and initialed across bottom: "Lesser Falls of Niagara 18th Sept. 1806"
DRISCOLL BABCOCK GALLERIES presents SIGHT AND SITE LINES: American Works on Paper 1790-1890, in which drawing is illuminated as the foundation of all art-making, the compass all artists must consult in the formulation of their art. This exhibition is a veritable “collector’s cabinet” of distinguished works, sometimes incidental observations, sometimes historically significant moments, sometimes iconic masterpieces; but always illuminating manifestations of each artist’s vision. 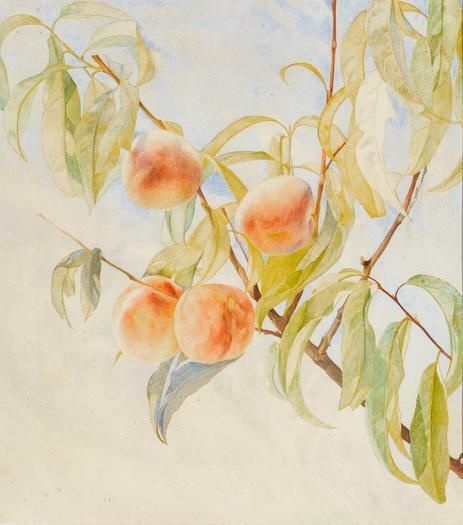 The exhibition includes graphite and ink drawings, watercolors and even oils on paper by such notable figures as Thomas Cole, William Sidney Mount, Frederic Church, and Henry Roderick Newman. For many artists, drawing is at the heart of their creative output. It trains how they see the world, and enhances their experience and definition of site for both artist and viewer. The nineteenth century was a brilliant era of discovery and definition for artists in America, a time when and where art had to be created where it had not – or had only barely existed – before. To that end, artists trained their sights on the sites of the new nation to create magical and sometimes magnificent studies of landscapes, portraiture and figurative works, still life, city scenes, and even invented subjects from virtually every aspect of American life. 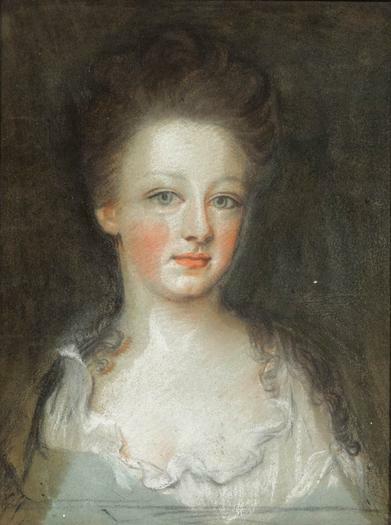 The selections begin with a pastel portrait (c. 1710) by Henrietta Johnston [the first professional artist in America], and a John Vanderlyn charcoal drawing (c. 1798), before launching into a 10 decade survey of notable to iconic American works on paper. Featured herein is a large selection of Hudson River School era works with important examples by Francesca Alexander, Charles De Wolff Brownell, Jasper Francis Cropsey, Thomas Cole, J.H. and J.W. Hill, David Johnson, John Rubens Smith, and others. 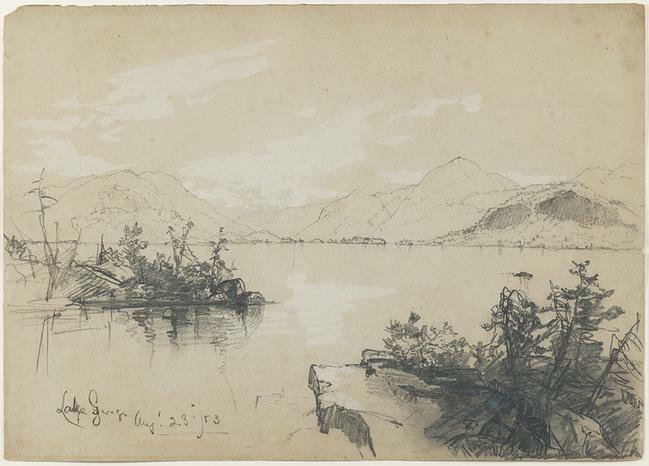 Of particular interest are rare works by Sanford Gifford, John F. Kensett’s greatest drawing LAKE GEORGE, and an iconic image by Frederic Church of a view down the Hudson from his beloved Olana. The American Pre-Raphaelite works included constitute one of the finest selections ever offered in the market, including an excessively rare and superb Charles Herbert Moore watercolor, a large-scale drawing by William Trost Richards, John William Hill’s watercolor VIEW ON THE HUDSON, and examples of landscapes and still lifes by Henry Roderick Newman. Among the Beaux-Arts works in the exhibition are key examples by such important figures as Edwin Blashfield, George de Forest Brush, William Merritt Chase, Frederick Deihlman, Charles Yardley Turner and William Verplanck Birney, among others. Artists traversed the country and world recording the cities, architectural structures, and countryside. These locales include Frederick Piercy in Council Bluffs, Iowa; William R. Miller in Morrissania, New York; Albert Herter in New Orleans; David Johnson at Mount Elephant, Lake George; William H. Bartlett at Jefferson’s Rock, Virginia; Irving Ramsey Wiles in Tangiers; William Constable at Niagara Falls and William Armstrong in Toronto. Nearly all artists consider works on paper an essential part of their oeuvre, from preparatory sketches to highly finished works of art. The versatility of the paper medium allows artists to thoroughly explore their creativity by being more spontaneous, intuitive, and aesthetically livelier, while achieving an incredible amount of detail and delicacy. SIGHT AND SITE LINES presents exceptional American works on paper from one of the greatest periods in American art. Many of the works are on public view for the first time ever, or for the first time in many years. 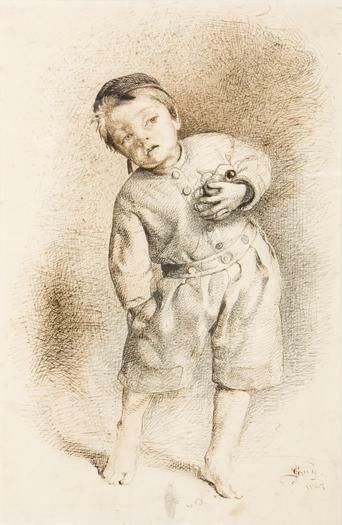 In several instances the works may be classed among the respective artist’s greatest works on paper. In every instance, viewers have a splendid opportunity to encounter an insightful window into an ephemeral America – the people and sites that now exist only on paper.